Successive Israeli attacks on Gaza have traumatized children & caused psychological problems. Physical activity improves mental and physical health. 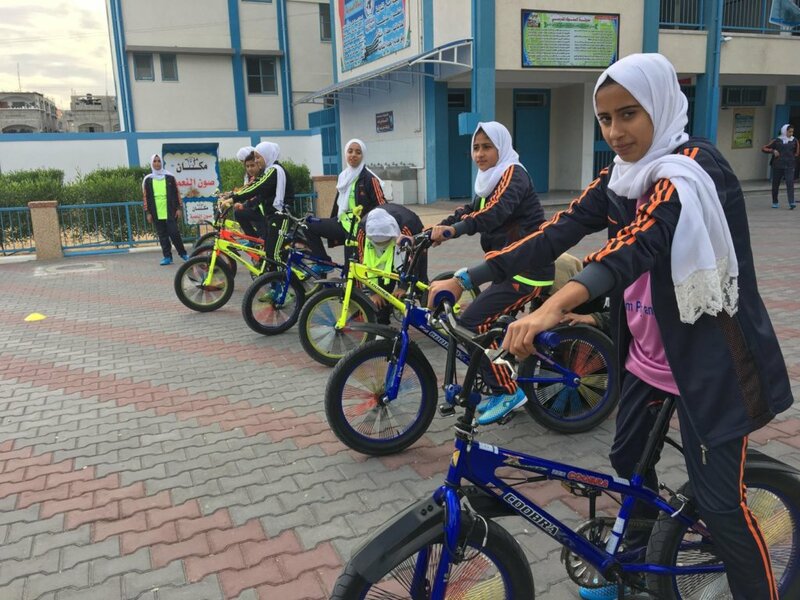 After a successful pilot project, The Big Ride for Palestine is teaming up with MECA to raise funds for girls sports in Gaza. 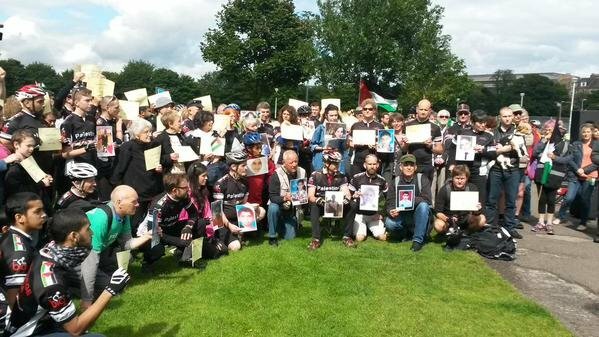 Ride with us for Freedom, Justice & Equality for the Palestinians! 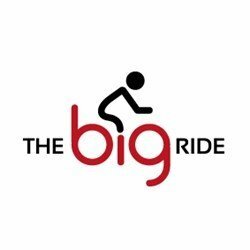 Sign up for the Big Ride (www.thebigride4palestine.com) and create an individual fundraising pages by clicking on "Start a Fundraiser"! Successive Israeli military assaults have killed thousands and left the entire population traumatized. Tens of thousands of children in Gaza show signs of severe psychological distress including bed-wetting, nightmares, aggression, and difficulty eating, sleeping or speaking. Gaza is one of the most densely populated places in the world and there are few places for children to play. Social restrictions further impede girls' access to outdoor sports. 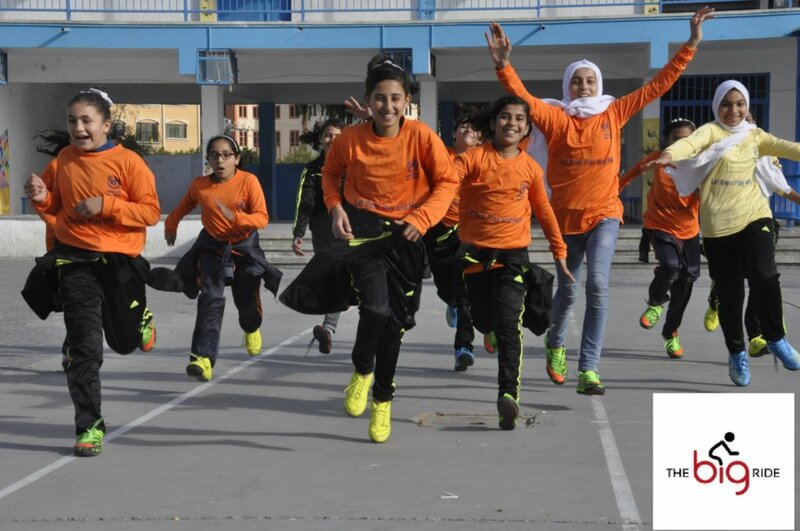 This project offers girls in Gaza a chance to learn and practice different sports. Local trainers will teach volleyball, football, cycling, and self-defense to 300 girls as well as special workshops on mental health, nutrition, and hygieme. Open sports days for families will involve the parents and siblings in the project. 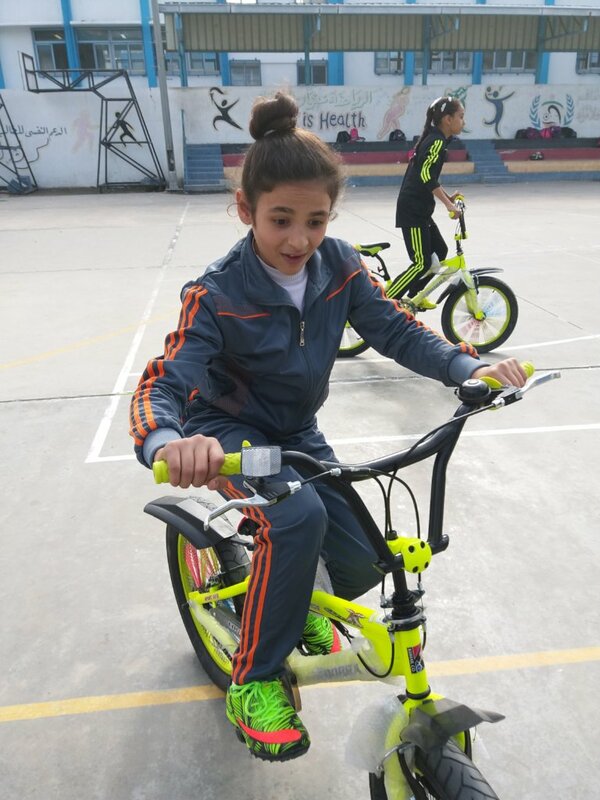 This unique project provides healthy snacks, transportation home after training, and shoes and clothing for sports to minimize obstacles for girls wishing to participate. Studies show that physical activity reduces mental health problems. This project will contribute to psychosocial efforts to help children in Gaza to heal and make them more resilient against the risks of severe anxiety, depression, aggression and withdrawal. The project is particularly vital for girls who rarely have the chance to learn and practice sports. We have concluded a pilot project with 220 girls and seen the positive impact on the participants self-esteem and confidence.